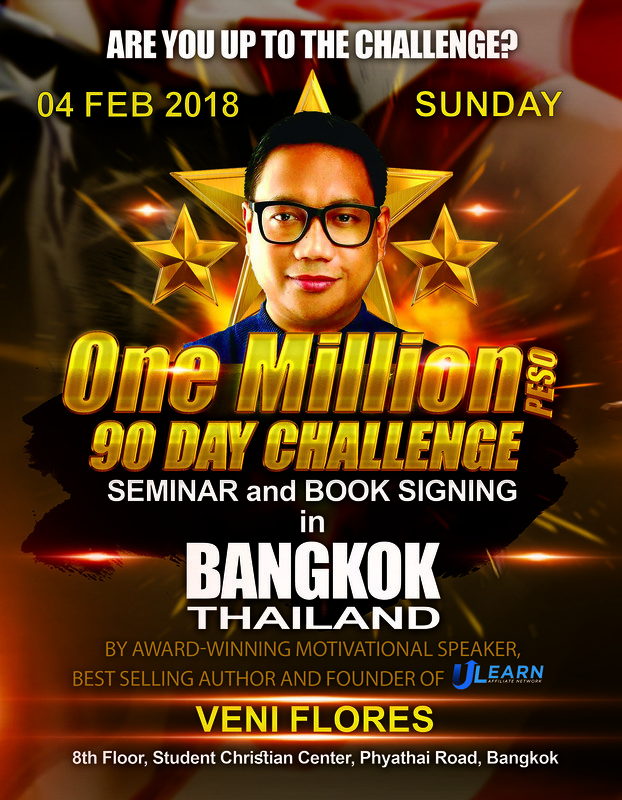 Award-winning motivational speaker, life coach, best-selling author and founder of uLearn Motivational Community Veni Flores is coming to Bangkok to hold “One Million Peso 90 Day Challenge”, a seminar and book signing activity on February 4, 2018 at the 8th floor, Student Christian Center, Phayathai Road. Veni Flores is a sought-after Philippine Life and Business Coach who is awarded as 2014’s leadership trainer of Top Choice. 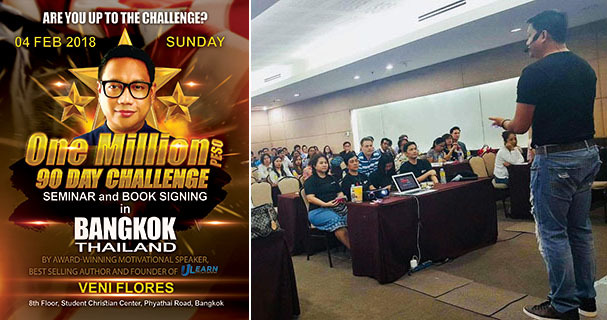 He is a TV and radio resource speaker and was also awarded Outstanding Entrepreneurial Achievement in Wealth and Business Coaching Industry from the Philippine Awards for Customer Service Excellence in 2015. Veni is also a CEO, president and founder of four establishments. If you wish to learn and be inspired by the success stories and make it big, grab this opportunity and register now to avail of its early bird discounts. 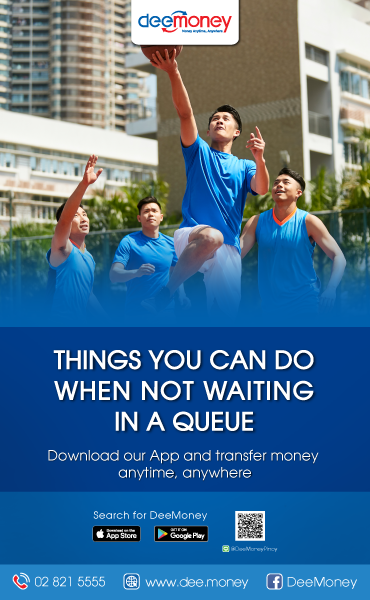 Regular ticket is priced at THB600 but if you register before December 31, you can get it for THB250 (Super Early Bird Discount). 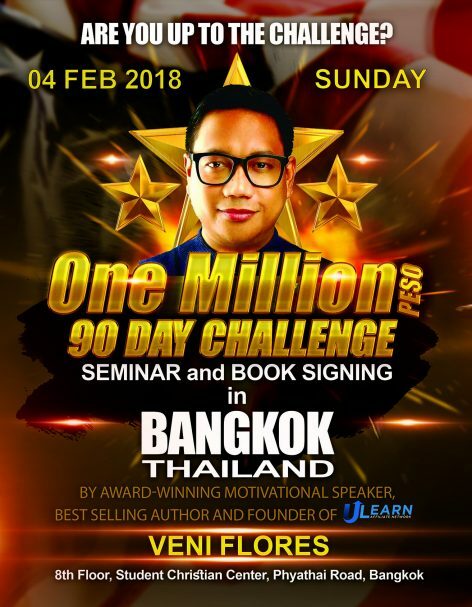 Regular early bird discount is THB400 which is until January 15, 2018.